What would your life be like if you had more mental clarity? I mean seriously, what could you accomplish? How would you feel? Just the thought gets me excited!! For all of you 7 Day Shift Cleansers, get ready, the mental clarity is coming!!! You will begin to notice that while cleansing certainly improves your physical wellbeing (aka more energy and less pounds), the mental benefits are just as great if not better! If you are not cleansing with us this week, we don’t want you to be left out! 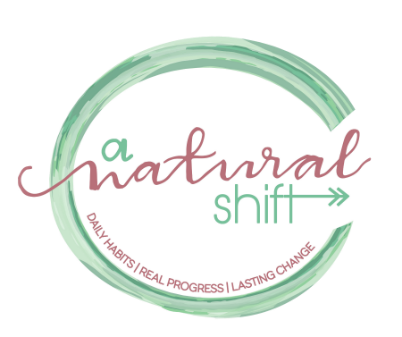 (ps, you can join our next guided cleanse i n All week, we will be giving you the inside scoop on some of the cleansing practices that when adopted are life changing! Follow along in our stories @julie_ann_davey and @karicoody to see what small daily “upgrades” you can take to gain more clarity!